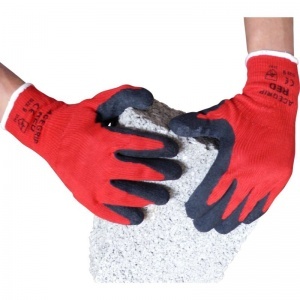 The AceGrip Red General Purpose Latex Coated Gloves (Half-Case of 60 Pairs) is a tough, general purpose, premium quality glove suitable for a wide variety of applications. The seamless polycotton liner featured with the AceGrip Red Gloves is soft and comfortable for the wearer. The crinkle finish latex coating on the AceGrip Red Gloves gives excellent grip, good durability and resistance to abrasion. Sanitised hygiene function brings increased freshness, comfort and protection. 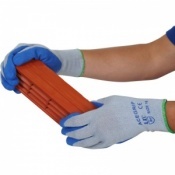 Buying the AceGrip Red General Purpose Latex Gloves in bulk is a great way to save your business money and time on the products it needs for success. 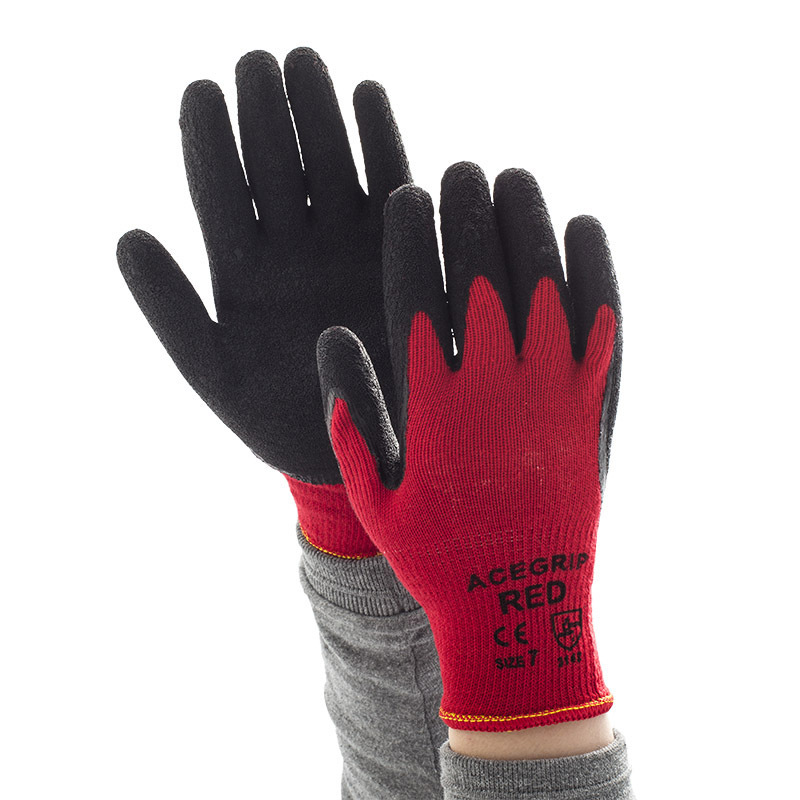 The AceGrip Red General Purpose Gloves are available in a half-case (60 pairs), a full case (120 pairs) and even two cases (240 pairs).